The Australian Private Equity and Venture Capital Association Limited (AVCAL) is a national association which represents the private equity and venture capital industries. 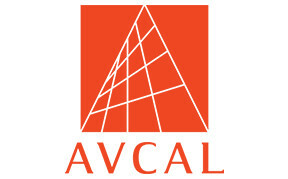 AVCAL’s members comprise most of the active private equity and venture capital firms in Australia. These firms provide capital for early stage companies, later stage expansion capital, and capital for management buyouts of established companies. AVCAL has provided support for the launch of SVA inaugural mentoring program.